Sat., Dec. 10, 2016, 6:32 p.m.
U.S. Sen. Patty Murray first introduced the Water Infrastructure Improvements for the Nation Act and was joined by senators from Oregon and Idaho. A provision in the bill will start the process for returning the Kennewick Man to where he belongs, according to Murray. “This victory would not have been possible without the determination, collaboration, and leadership of the claimant tribes of the Columbia River plateau, who impressed upon me just how much it meant to them for Congress to end decades of debate and to give them the opportunity to give their descendant a proper burial and a final resting place,” Murray said in a statement. The bill now heads to President Barack Obama to be signed into law, she said. 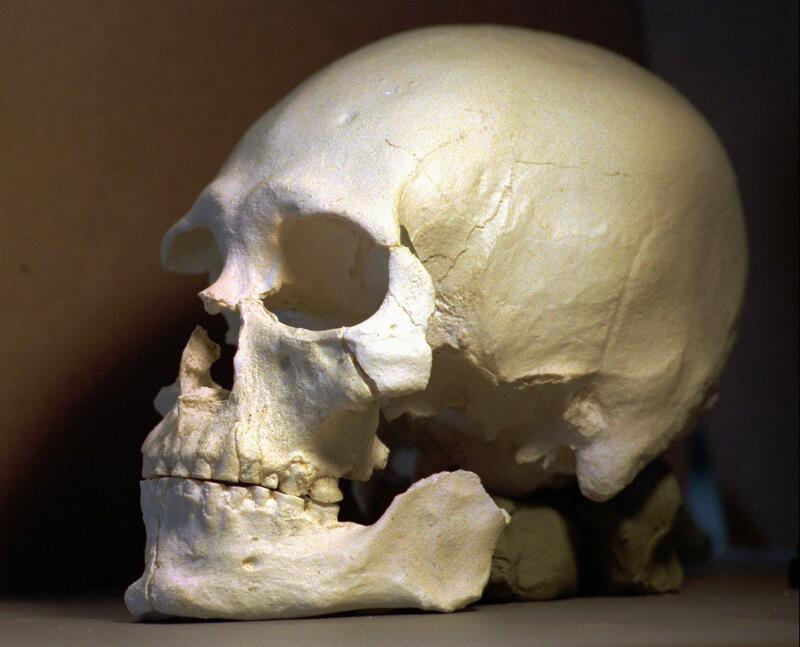 The Kennewick Man remains were discovered in 1996 on federal land near the Columbia River. Experts estimate that they are at least 8,400 years old, making the Ancient One among the oldest and most complete skeletons found in North America. In 2015, new genetic evidence determined the remains were closer to modern Native Americans than any other population. The provision in the bill transfers the skeletal remains from the U.S. Army Corps of Engineers to the Washington Department of Archaeology and Historic Preservation, which will carry out repatriation of the remains to the tribes. Published: Dec. 10, 2016, 6:32 p.m.